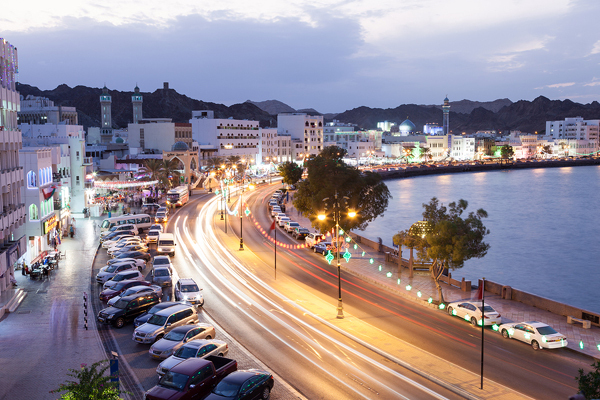 Hotels in Oman saw their total revenues shoot up in the first seven months of the year, with three- to five-star hotels reporting over RO117 million ($303.3 million), up 8.8 per cent compared to RO108 million ($280 million) registered for the corresponding period in 2017, new data showed. According to figures released by Oman's National Centre for Statistics and Information (NCSI), hotel occupancy rates also increased by 4.4 per cent to 57.2 per cent till the end of July 2018, against 54.8 per cent for the same period last year. However, the total number of guests in Omani hotels in the January-July period of 2018 declined by 5.3 per cent to 819,829 from 866,020 for the same period of 2017. Among the different nationalities, Europeans topped the list with maximum number of visitors at 297,677, which is a fall of 14.5 per cent over the same period of 2017. This was followed by Omani guests, which stood at 219,602, which is a declined by 5.8 per cent when compared to the same period of 2017.